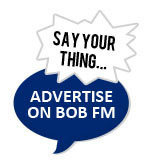 Kitchens - BOB fm Home Counties - Music and news for Herts, Beds, Bucks, and beyond. 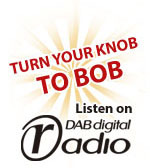 Owners Tom & Carly welcome you to get in touch, to talk about your new kitchen refit or kitchen doors. Call, Email or Visit us to book an appointment for your Free No Obligation Quotation today! Over 40 kitchen ranges in a variety of colours - this gives our customers over 130 kitchens to choose from making it one of the largest collections of kitchens in the UK.